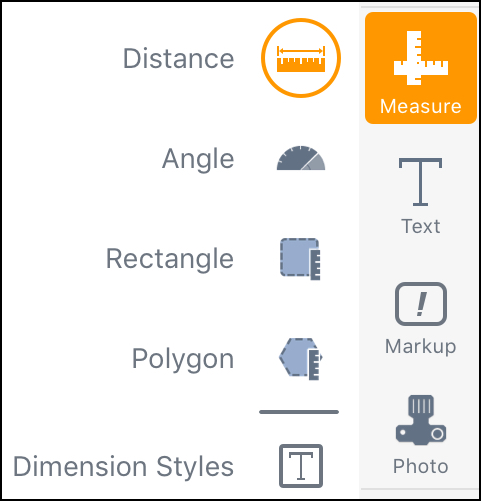 There are four measurement options under the Measurement Tool. HINT - If the shape is complex, the task ought to be done in two steps. Move individual points to finalize.